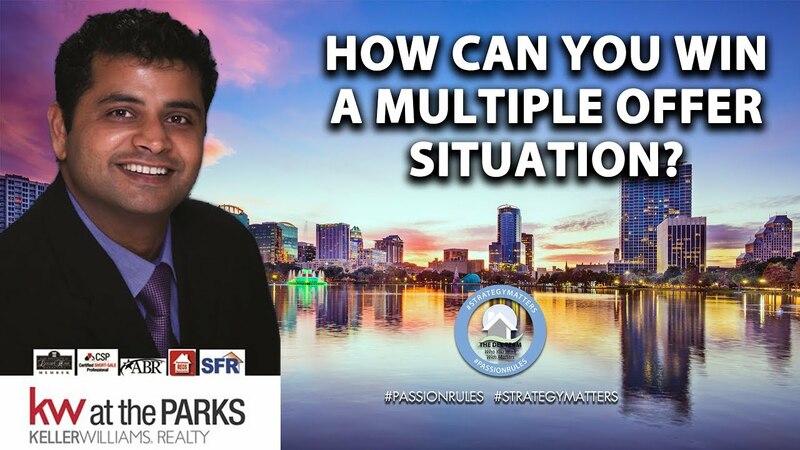 I have tips for both buyers and sellers on how to get the best deal possible out of a multiple offer situation. There are a few very important reasons that make now the time to buy in our market. 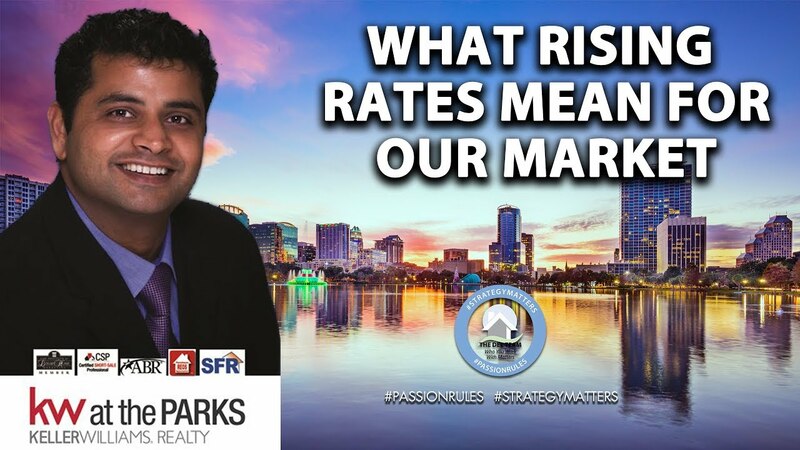 What’s happening to mortgage interest rates in today’s market? 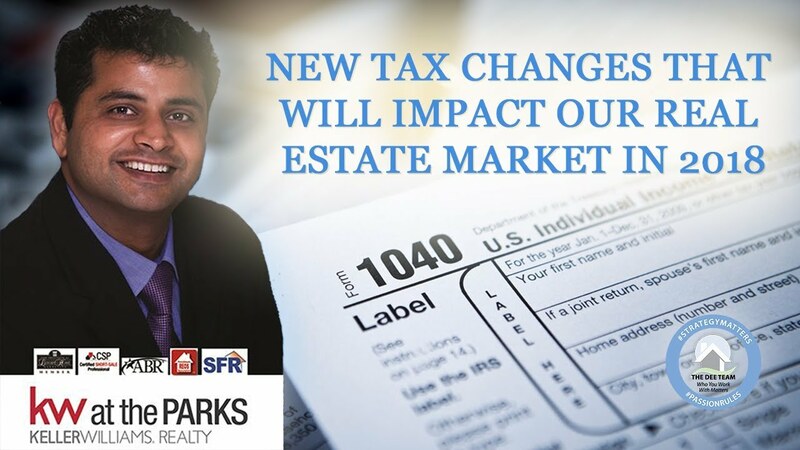 Let’s go over a few recent changes. 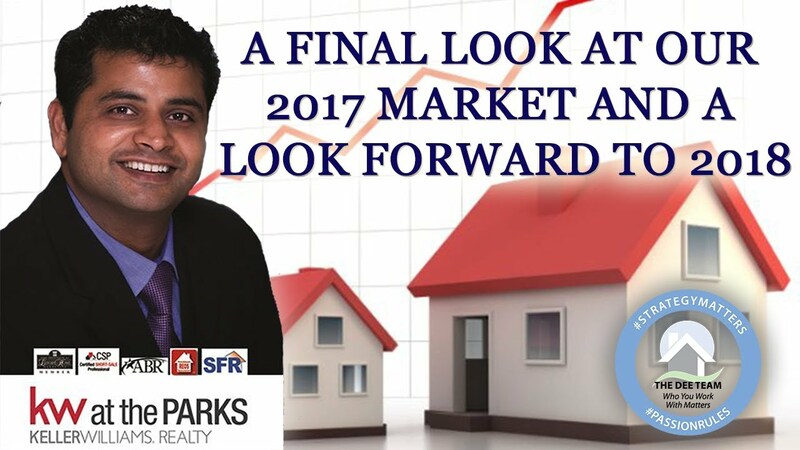 Let’s take a look back at what we saw from our market in 2017 and, also, glance forward into what we can expect from the new year. As we wind down at the end of 2017, we wanted to be sure to wish you the best in the new year. 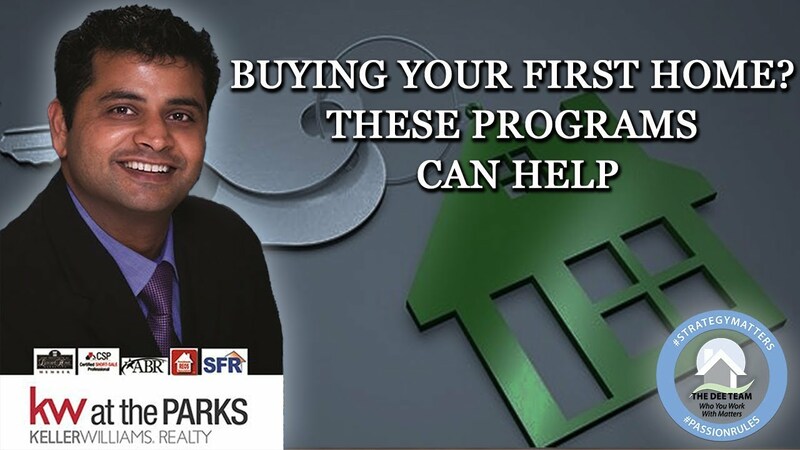 If you are looking for your first home, there are a few great programs that can help you achieve your goal.